For the best selection of Ram parts and accessories in Longmont, Colorado, come to Prestige Chrysler Dodge Jeep Ram. 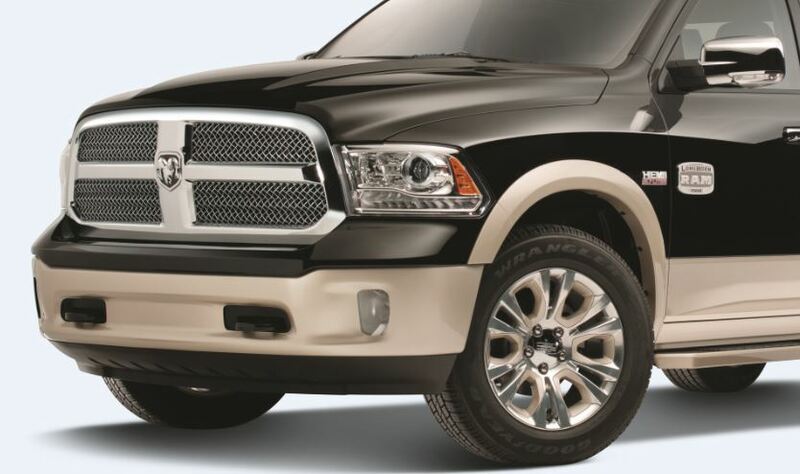 As your local Ram dealership, we are a certified carrier of genuine Mopar parts specifically designed to help your Ram truck or van run at its best. Of course, buying your Ram parts from the dealership has more benefits than just access to our incredible selection and convenience. You’ll also get peace of mind with our Ram parts warranties and parts department expertise. Come see us today! Order Ram Parts at your Longmont, CO Ram Dealership. 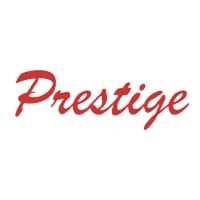 At Prestige Chrysler Dodge Jeep Ram, we pride ourselves on having all the parts and accessories for your Ram vehicle at our Longmont, CO Ram dealership. Are you in the middle of a DIY repair job on your Ram 1500 truck? 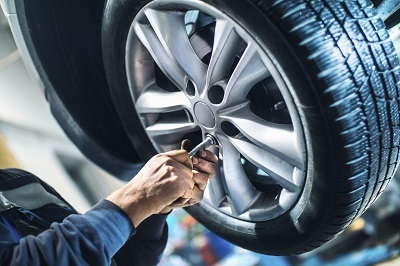 We carry alternators, brake pads, brakes, timing belts wiper blades, headlights, and more. Looking to upgrade the suspension or transmission on your Ram 3500? We can help with that, too. We also carry parts for HVAC systems, exhaust systems, oxygen sensors, air filters, and more. Give us a call to find the exact right Mopar part you are looking for. When you are in the market for Mopar parts for your grand vehicle in Longmont, CO, Prestige Chrysler Dodge Jeep Ram is the place to go. The experts in our Ram parts department are standing by to answer any questions you might have about our selection or ordering parts for your Ram vehicle. Give us a call, stop by our Ram dealership in person, or use our online ordering form if you already know which Ram parts you would like.